For God’s continued guidance and blessing. We are walking by faith, not by sight. Please also pray about how you can be a part of the Barnabas Community. 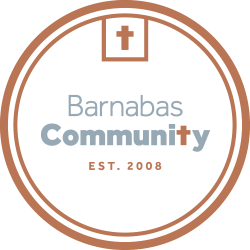 Interested in joining the Barnabas Community Prayer team? We send out weekly prayer chains and have a dedicated group of folks willing to pray for our community's needs. E-mail our Community Life Coordinator if interested!